For more help, review our handy guide. 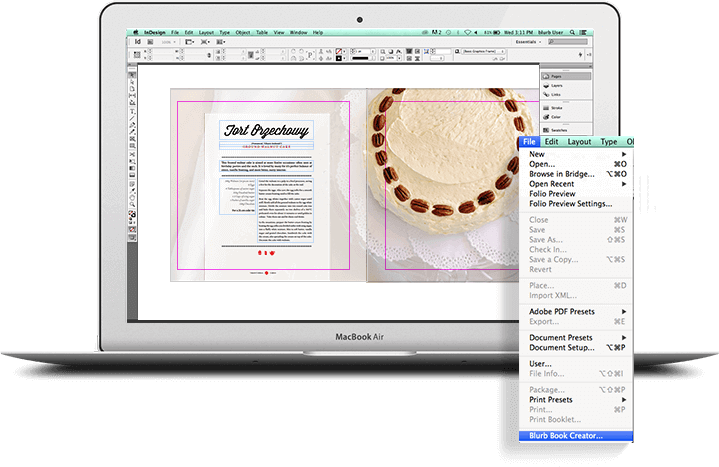 Love the Blurb Adobe InDesign or InDesign CC plug-in for books, photo books, magazine, and more? Become an Adobe Creative Cloud Member and get 15% off your first year!